The design team at Coastal Creative forecasts that design in 2018 will be all about combining elements of different mediums to create striking contrasts: three-dimensional aesthetics on two-dimensional screens, photographs overlaid with vectors, flat illustrations with thoughtful movements built in. In many ways, these predictions for 2018 design trends are like grown-up, suddenly chic versions of design elements in the early days of the web. Tiled backgrounds? They’re back, but they feature subtler patterns and actually interact with the foreground. Animations? Also making a comeback, but they require no cumbersome Flash software and are much more thoughtful than spammy banner ads. Even trends as recent as the now-tired hero image are getting a modern makeover: 2018 will see split-page design literally turn this concept on its head. 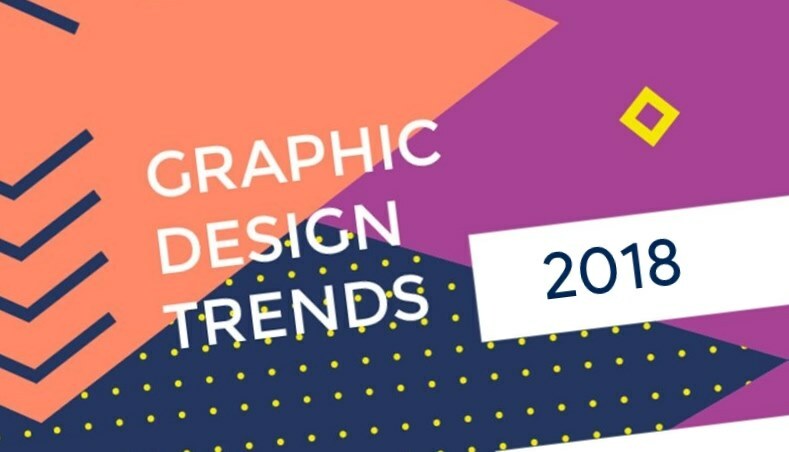 To see examples of the trends you’re bound to see more of in the coming year, check out Coastal Creative’s annual design trends infographic below.